Labyrinth Found – Do You Know Where? 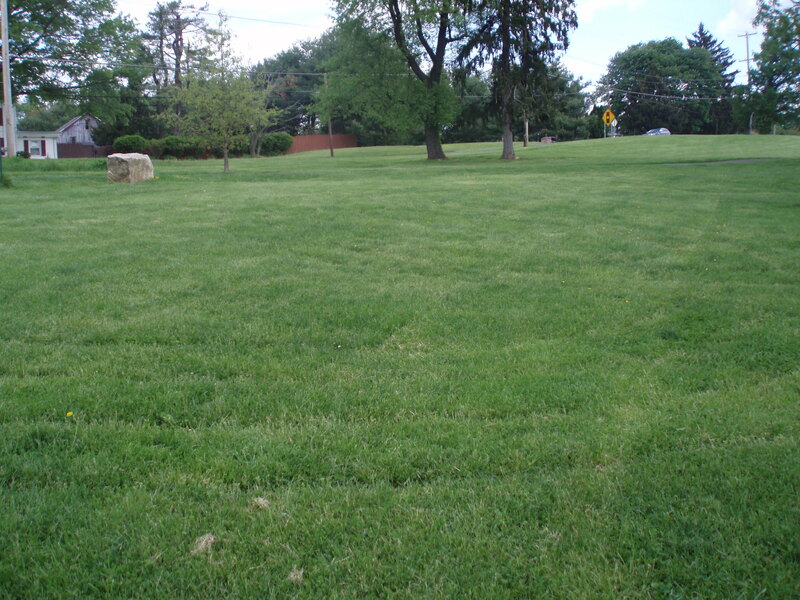 Do you know where in Bucks County this labyrinth is? There’s a labyrinth in there. It’s hard to find, but look down or seek the sign. It’s along the path, set in stone, an excellent walking meditation when you’re all alone. 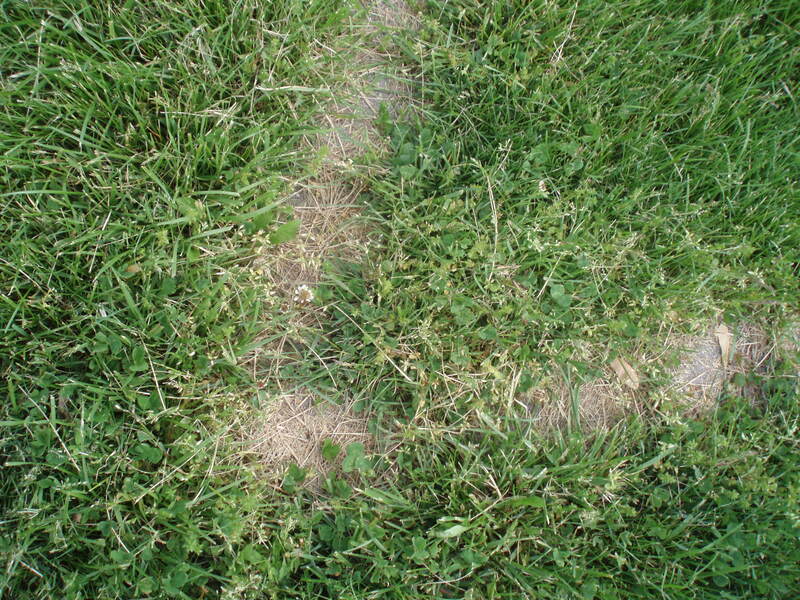 The grass is nearly hiding the stones of this labyrinth. More use may help the stones stay visible. For some 5,000 years, walking a labyrinth has been used to quiet the mind, meditate or pray. Doing so may help you gain insight, reduce stress or help recover balance in life. You can find them in churches and cathedrals, schools, medical centers, prisons, retreat centers, back yards and public parks. 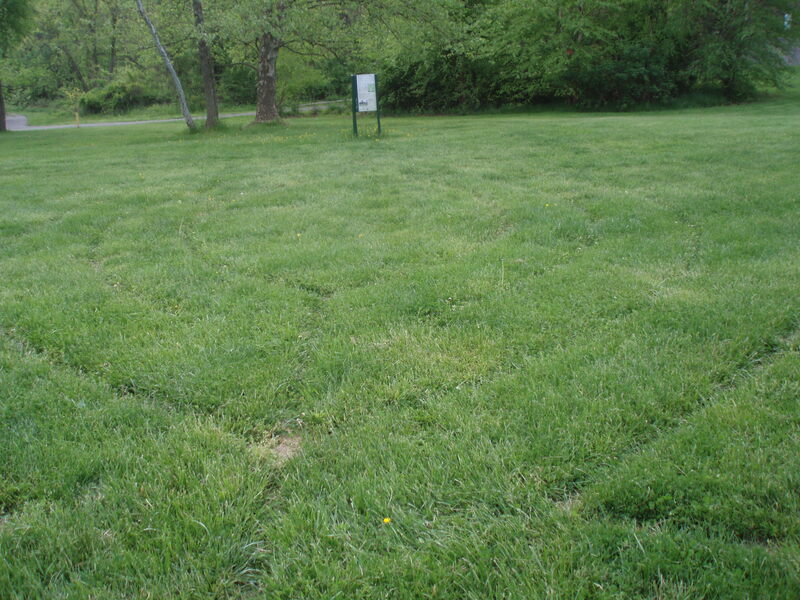 If you know which 33-acre county park boasts this labyrinth, say so in the comments.